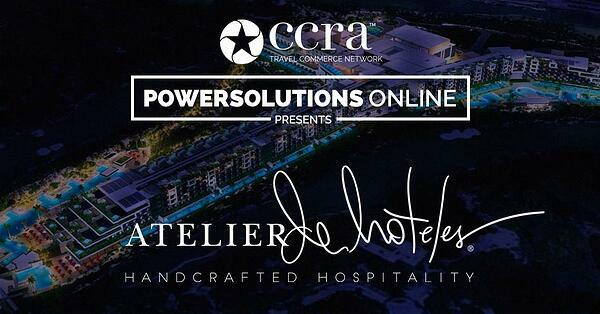 Join us for a one-hour introduction to Atelier de Hoteles, our newest partner in the Mexico market. You'll get a short introduction on the brand and an overview of their properties Atelier Playa Mujeres, Estudio Playa Mujeres, and Óleo Cancun Playa. These exclusive luxury hotels are in the best destinations in Mexico with an innovative all-inclusive concept.